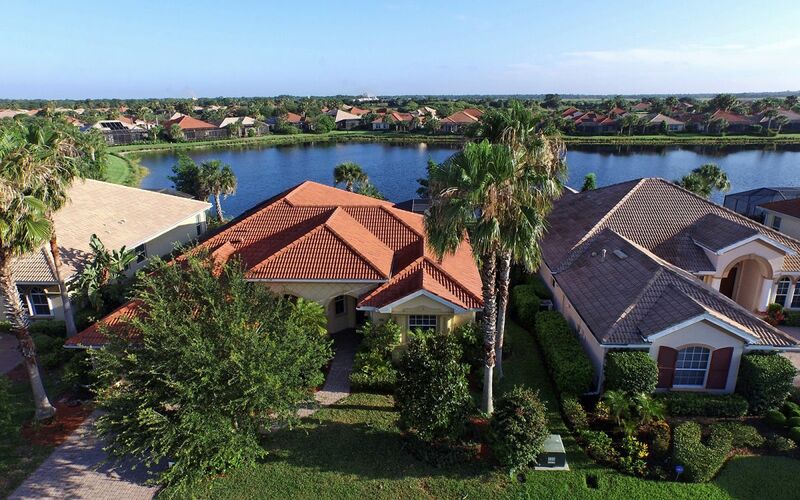 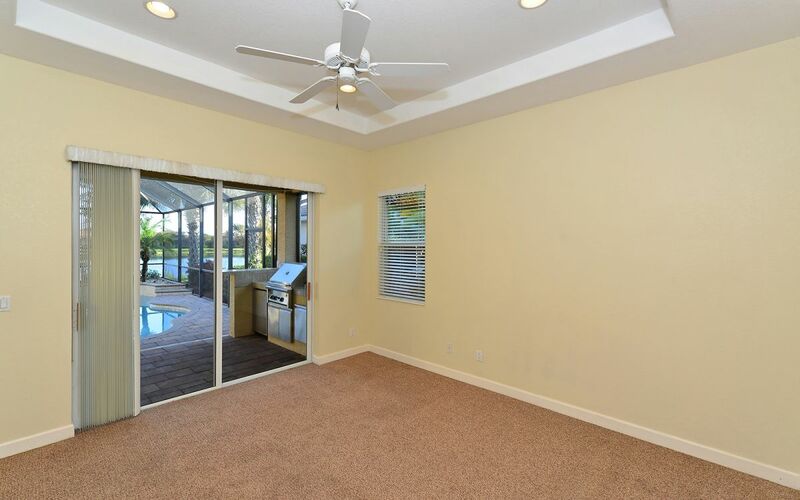 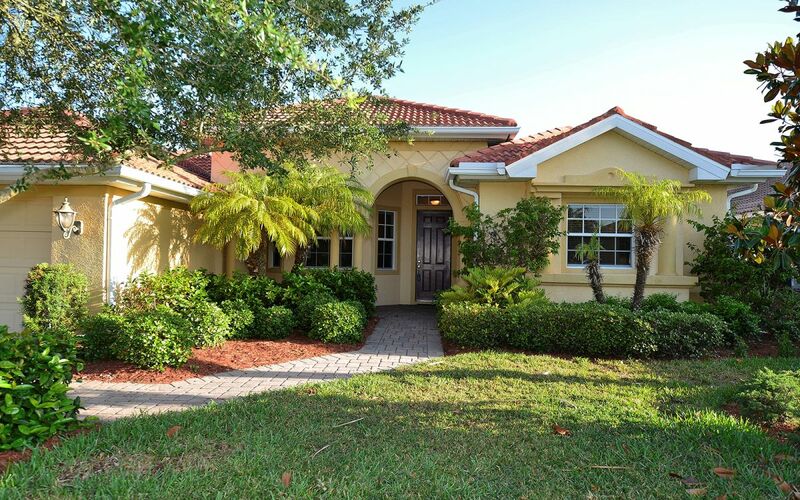 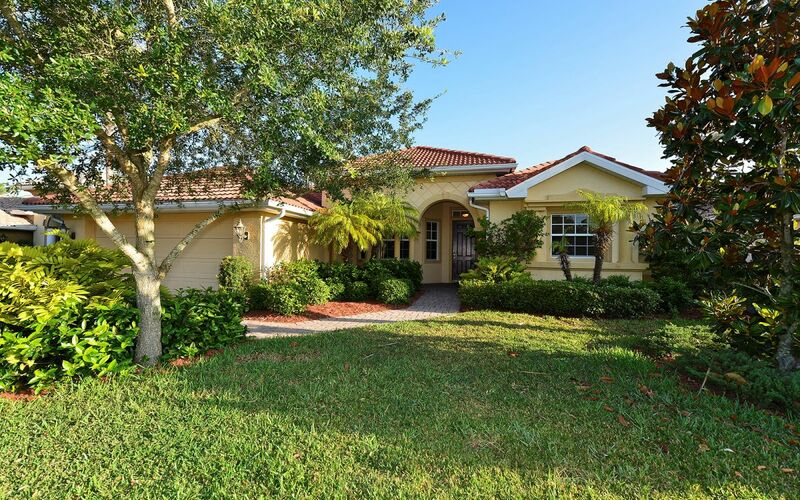 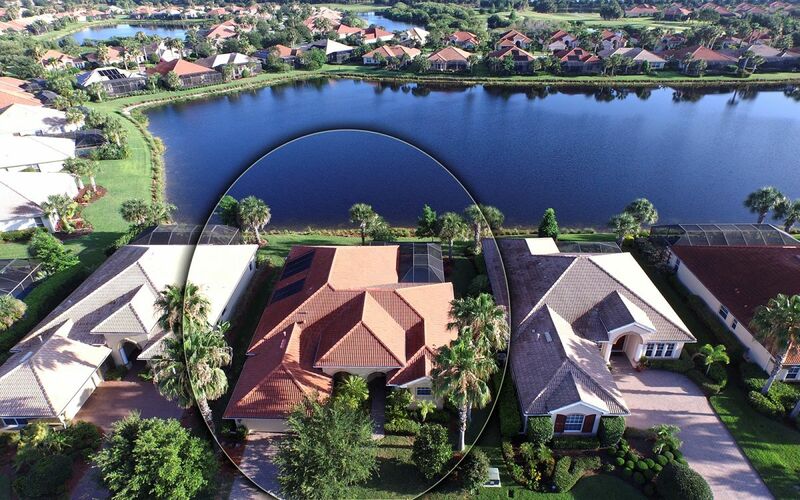 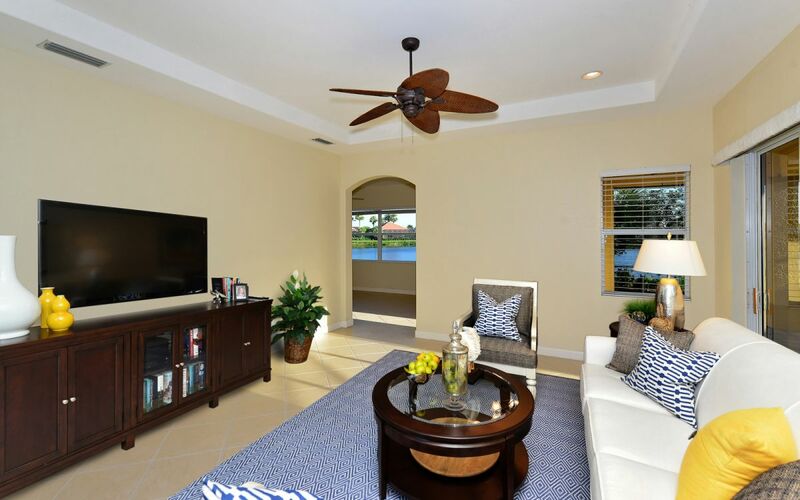 The Expanded “Angelico” Comes with an Additional 18’ X 11’ Media Room and Full Pool Bath on the Rear of the Home With a Large Eight Foot Window Overlooking One of Venetian Golf & River Club’s Larger Lakes. 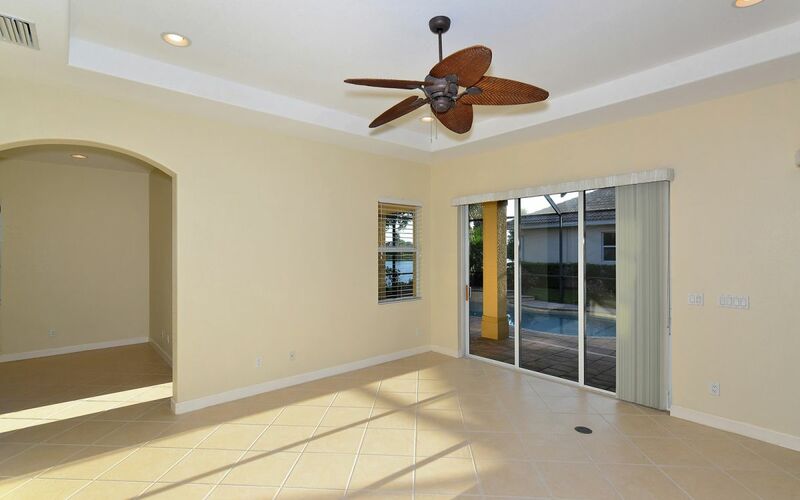 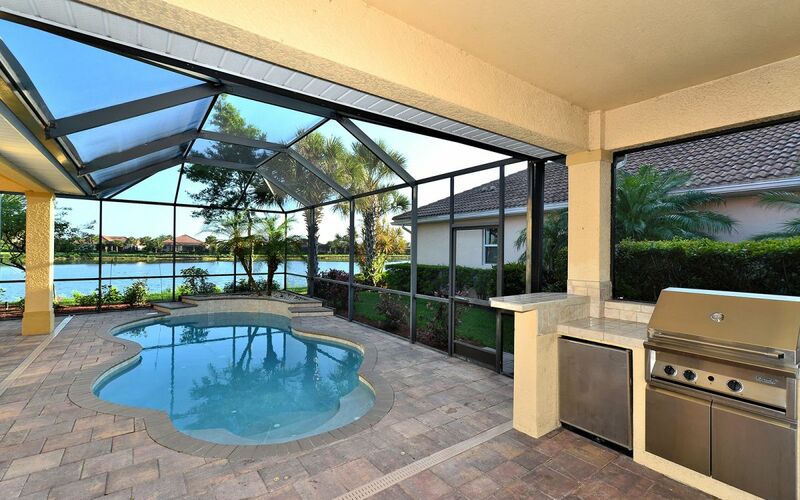 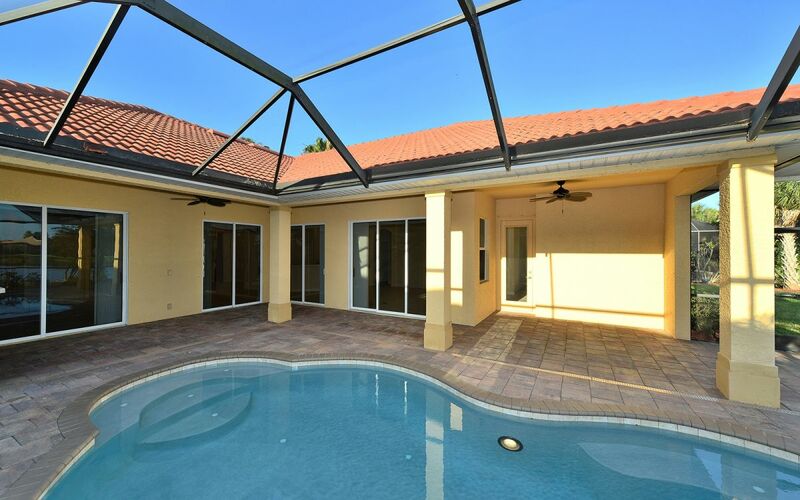 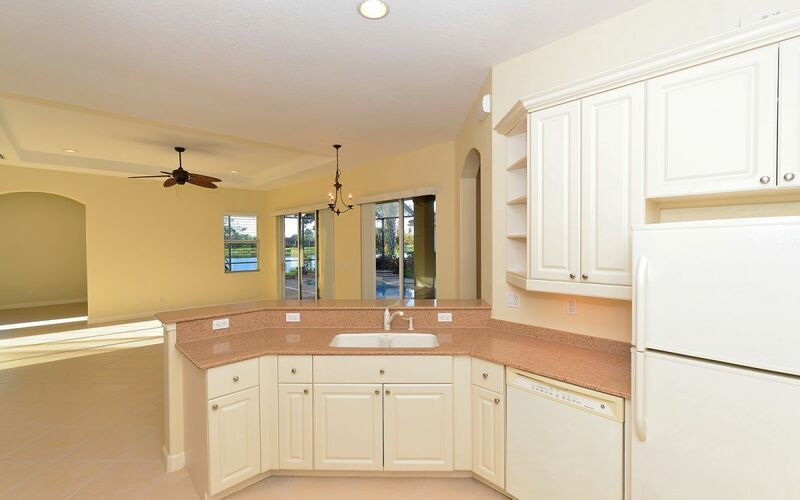 This Expanded Version Also Offers a 33’ X 24’ Covered Lanai with Outdoor Kitchen and a 12’ X 26” Swimming Pool. 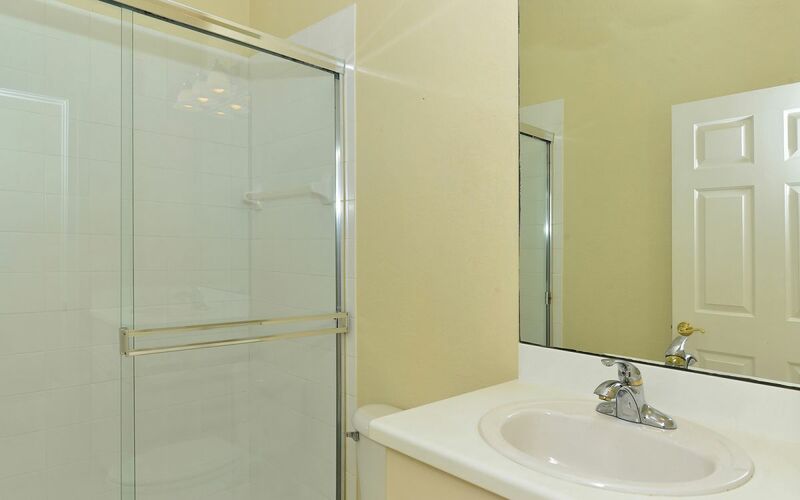 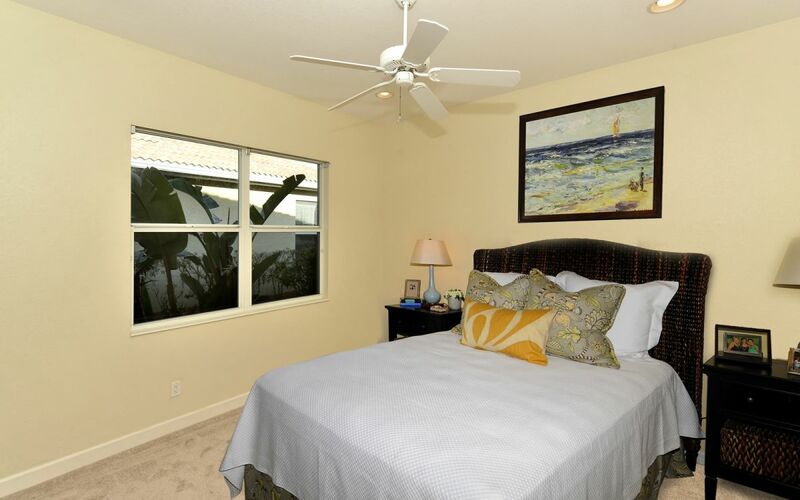 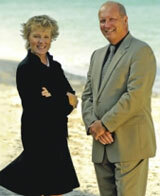 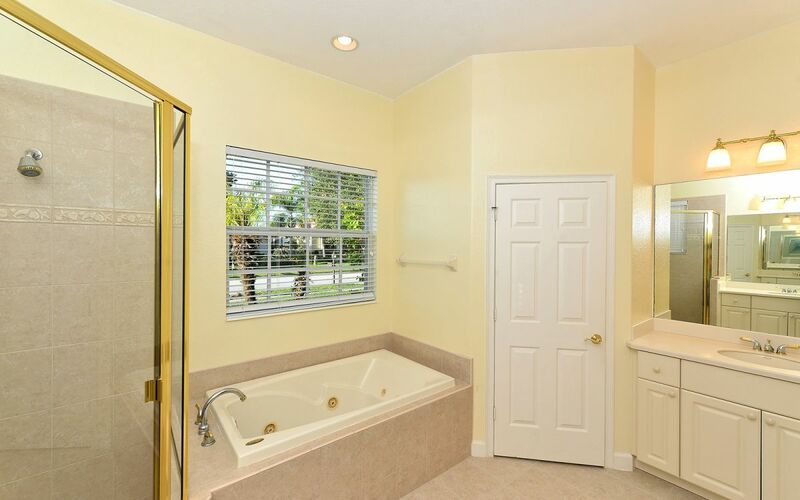 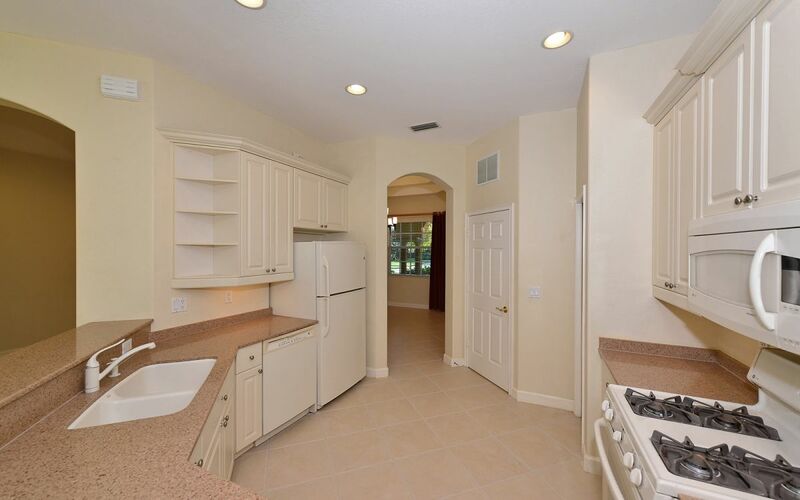 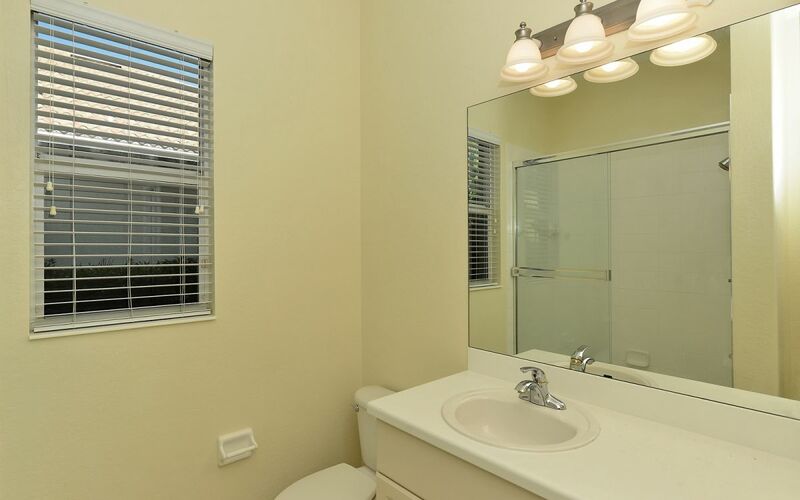 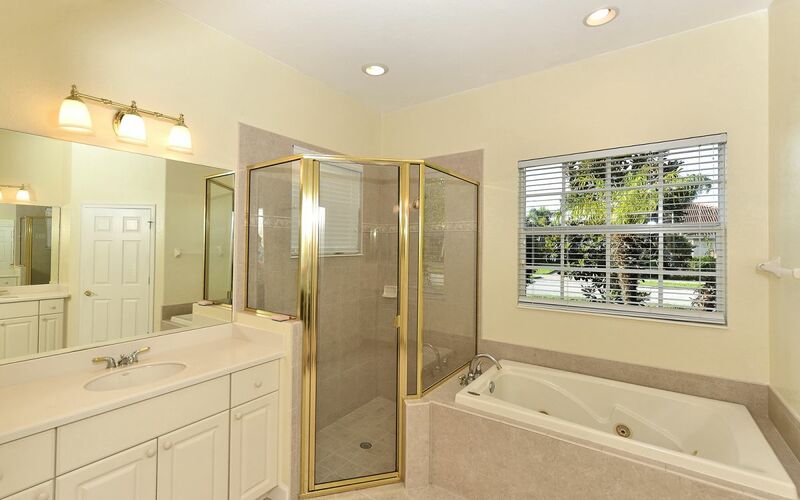 Large Ceramic Tile Floors on the Diagonal in all Rooms, Except the Three Bedrooms Which Have Newer Upgraded Carpeting. 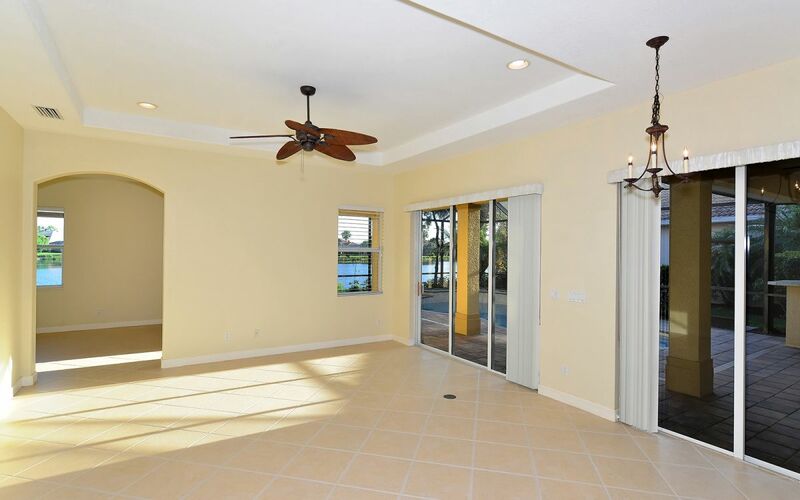 The Interior of the Home Has Just Been Painted in a Neutral Color Allowing the New Owner to Decorate to Their Own Taste. 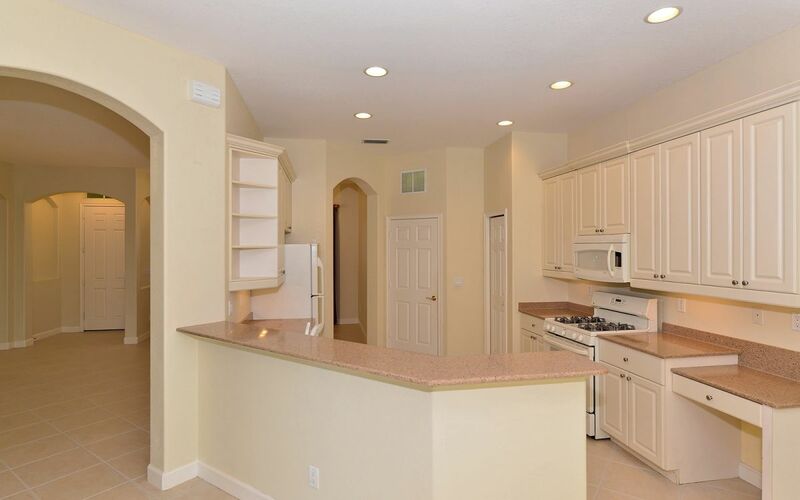 This Home Also has an Additional 6’ Extension on the Garage Making it 28’ X 19’ 8”. 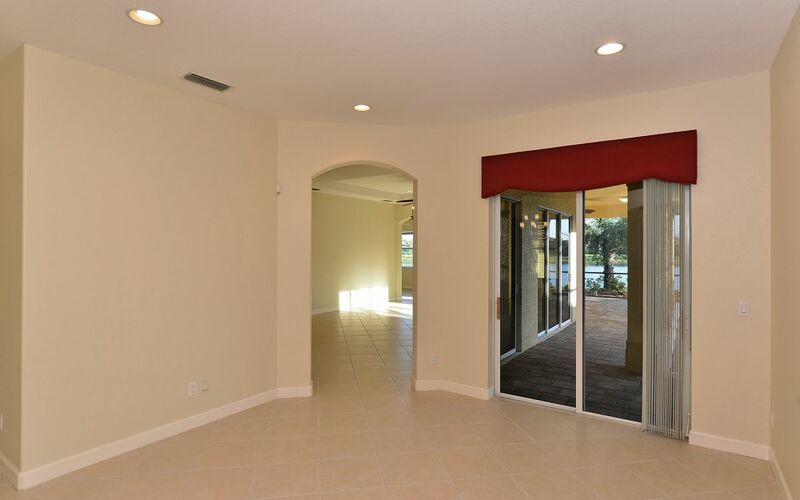 Plenty of room for Your Golf Cart or Shop Area. 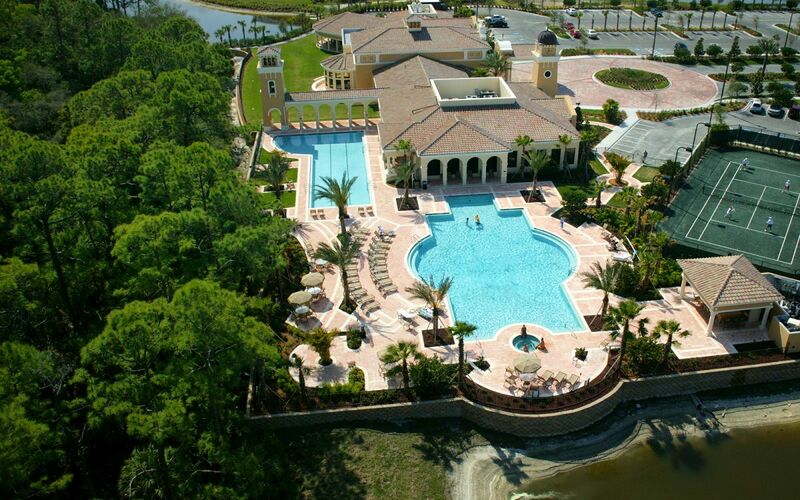 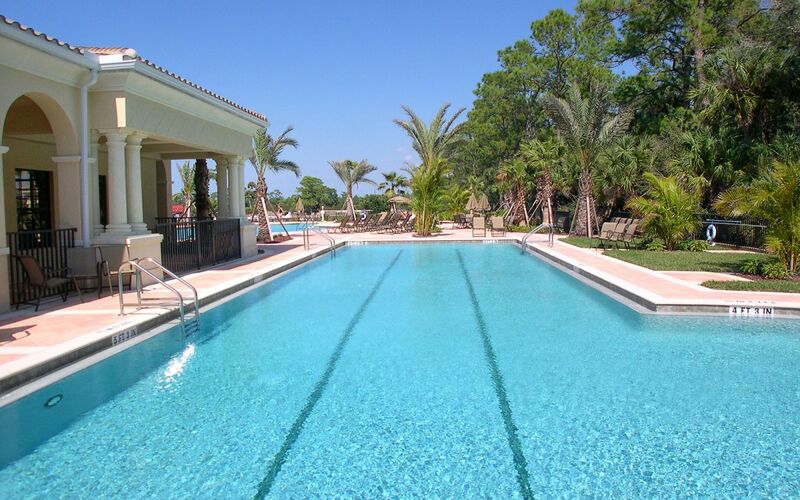 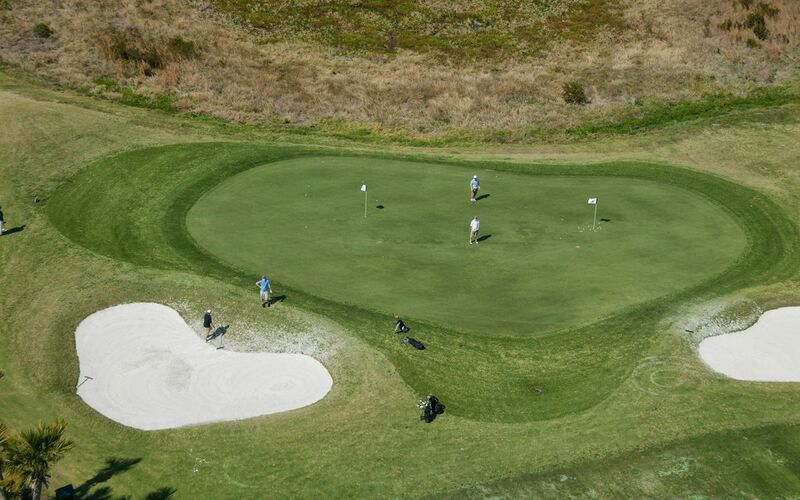 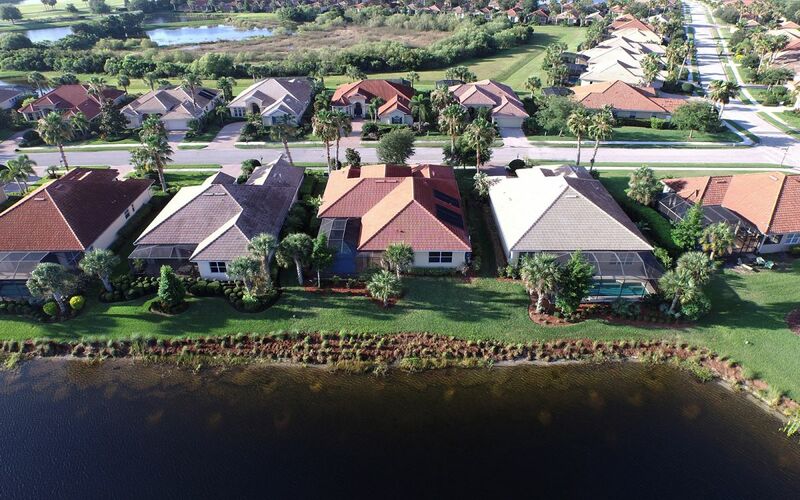 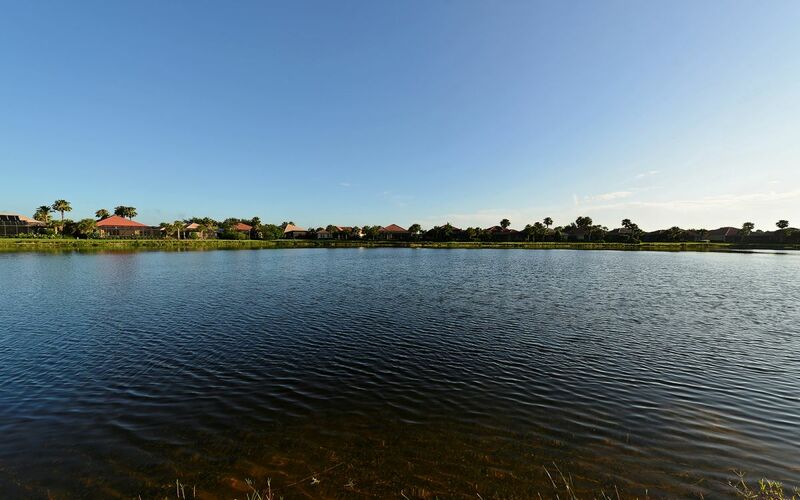 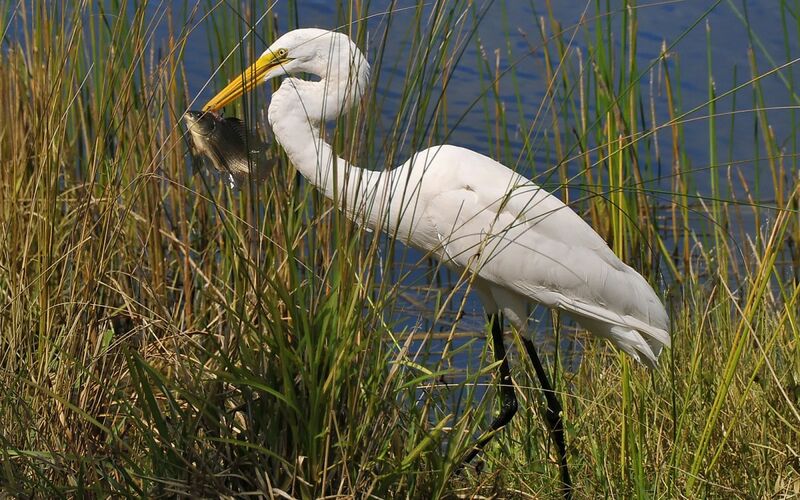 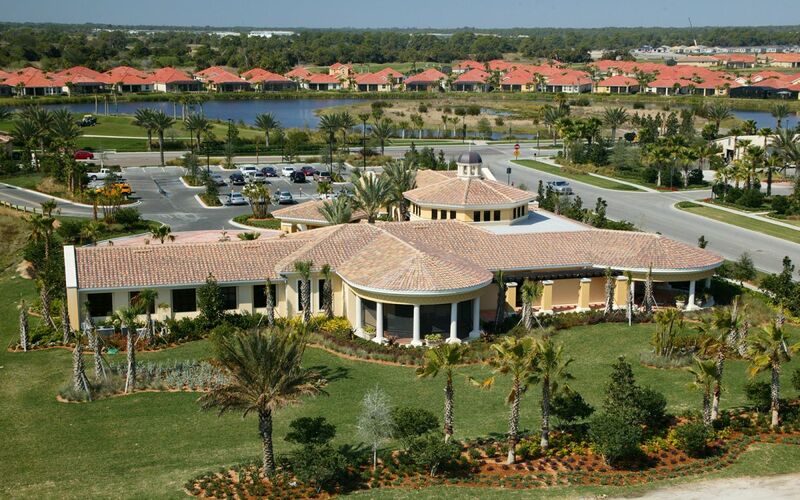 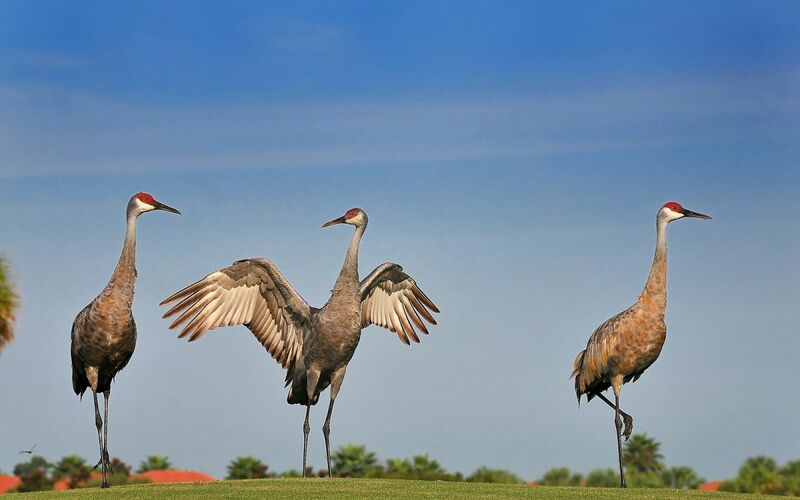 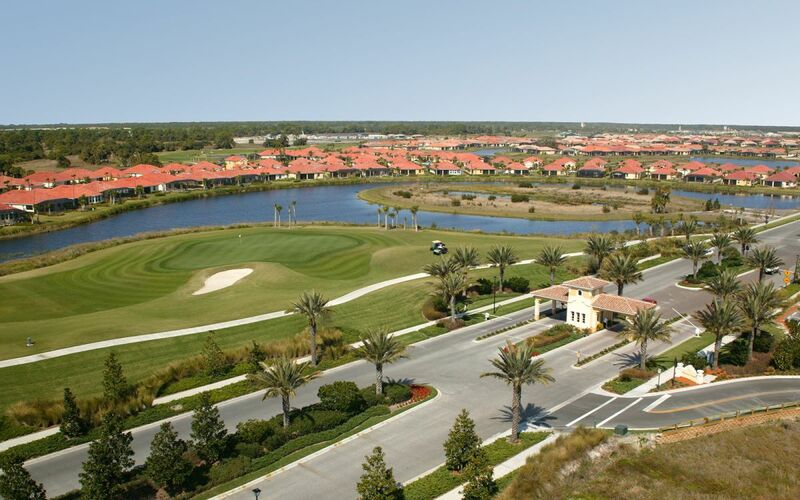 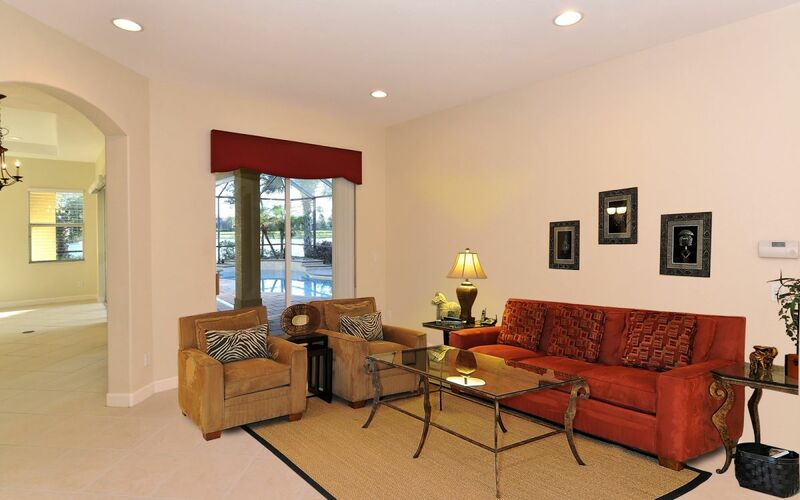 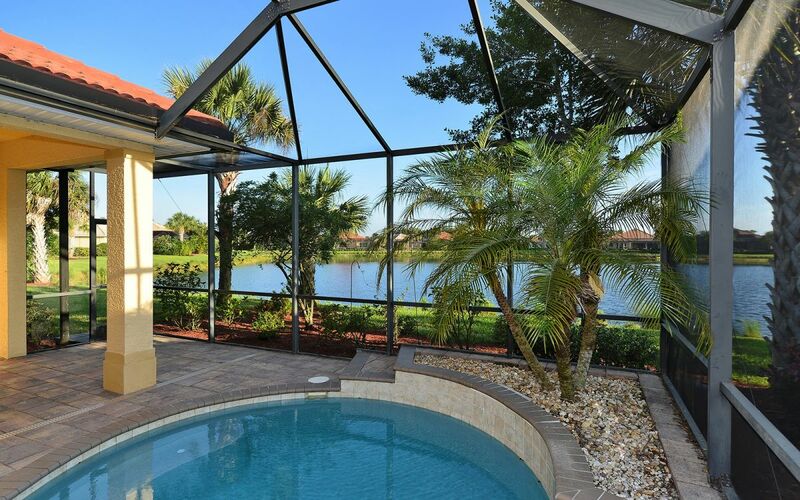 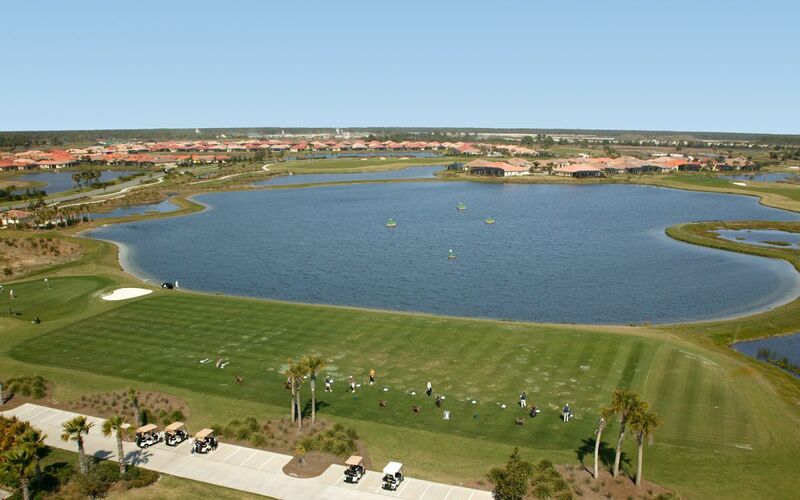 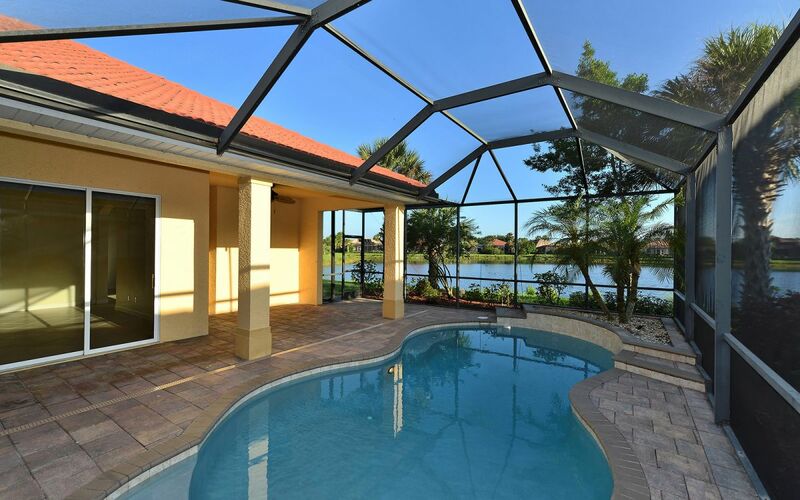 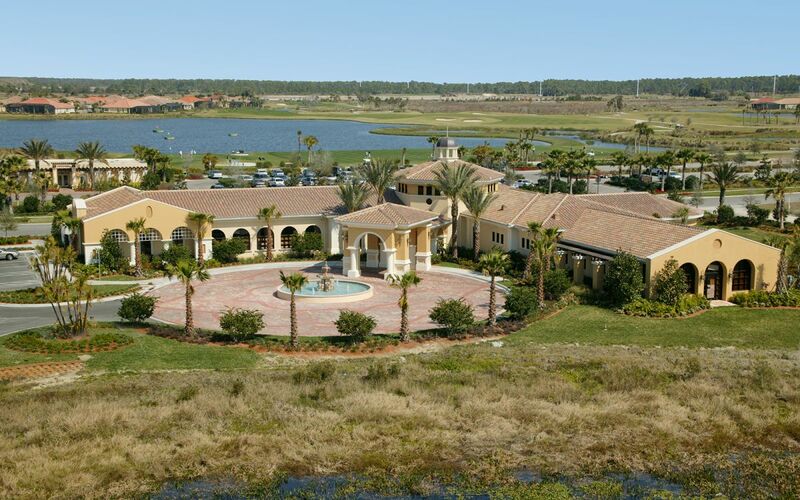 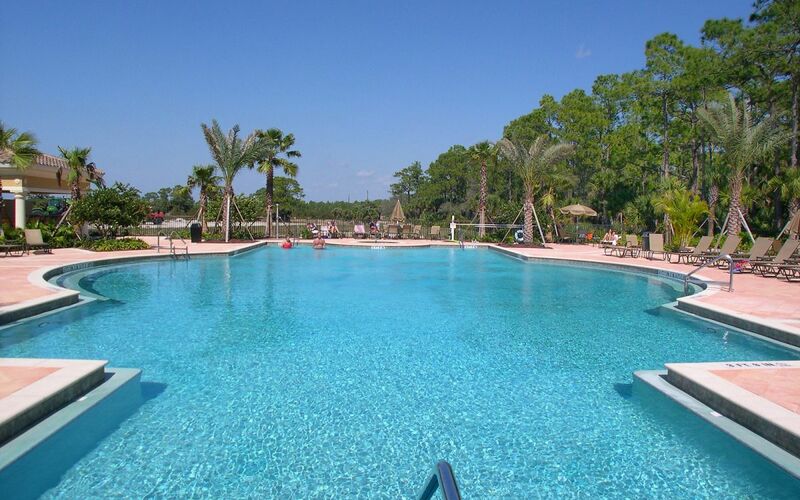 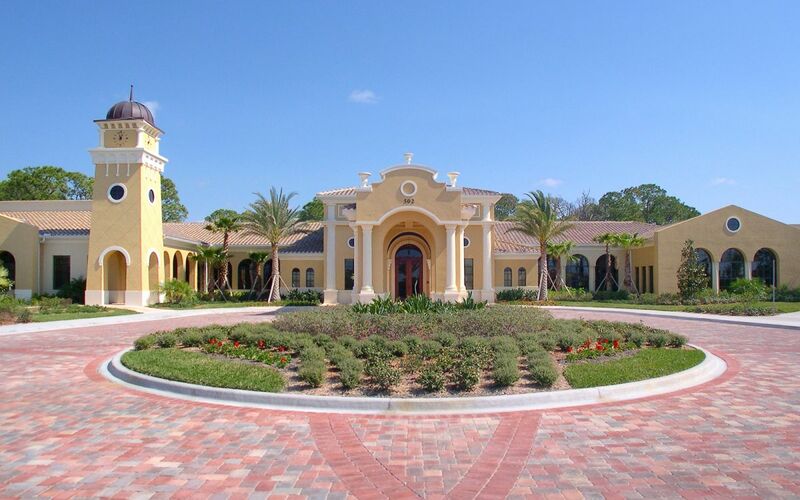 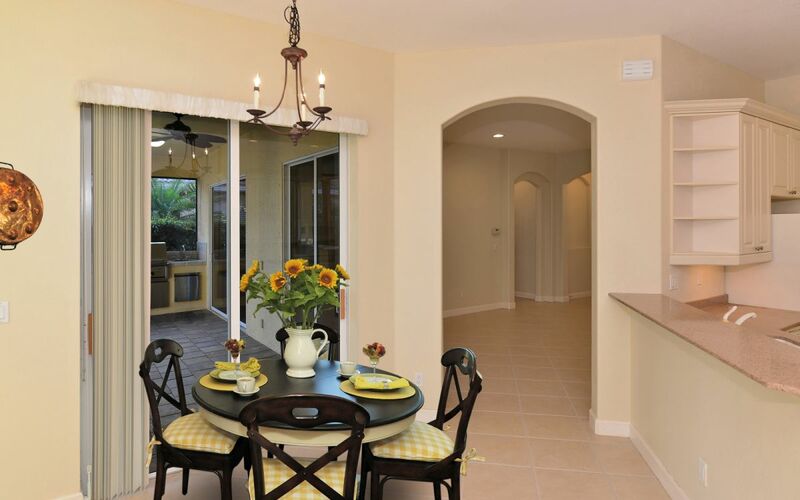 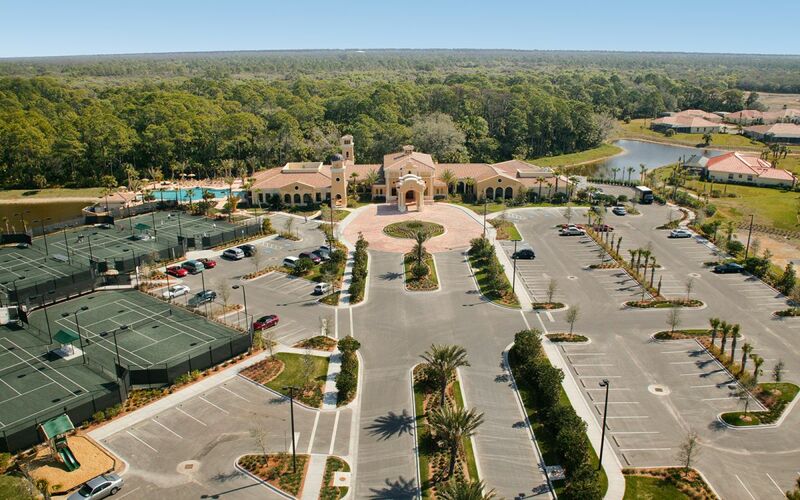 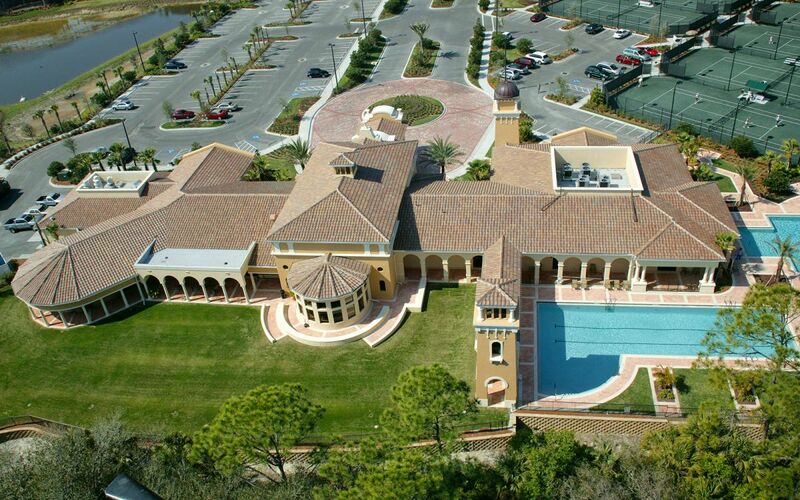 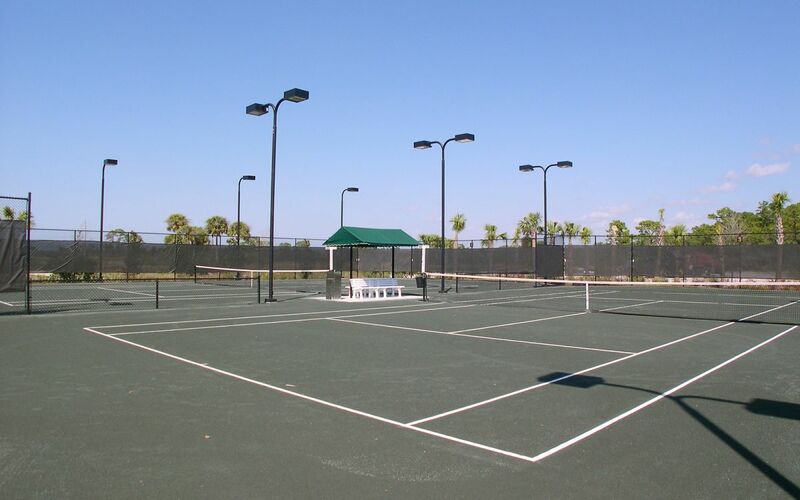 The Venetian Golf & River Club Offers a Wide Range of Activities for the Residents, Including an on Site Restaurant and Lounge, Fitness Room, Tennis Courts, Olympic Sized Swimming Pool & Lap Pool, Hot Tub, and a 70 Acre Nature Park with a Boardwalk Down to the Myakka River. 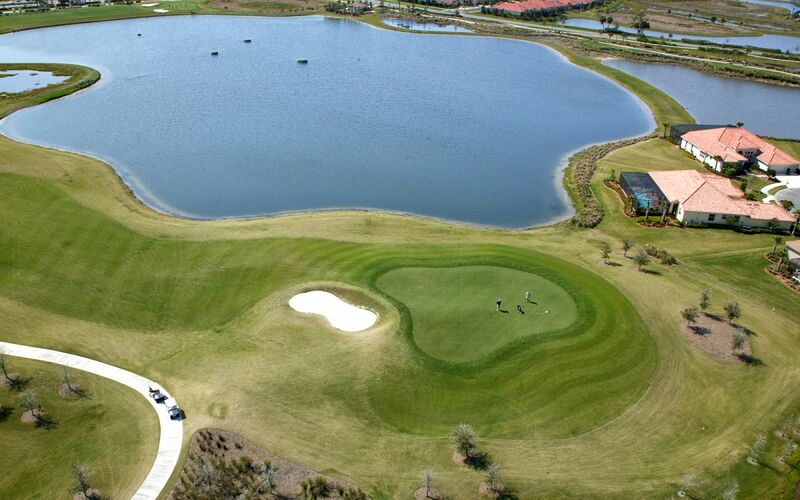 Memberships Are Also Available at the Venetian Golf Club 18-hole Championship Golf Course if You Care to Join. 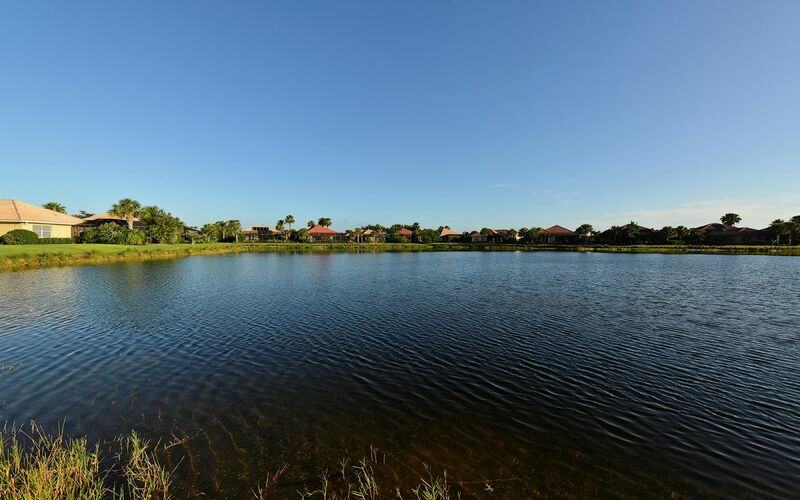 The Total Tax Figure includes the CDD Fee. 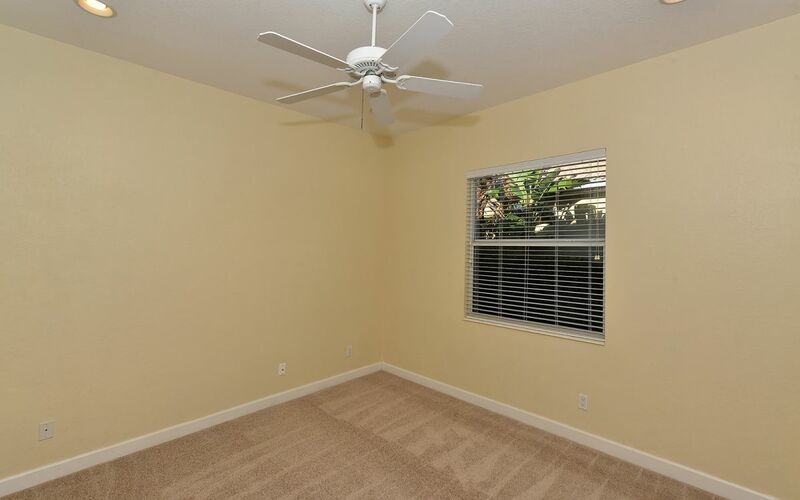 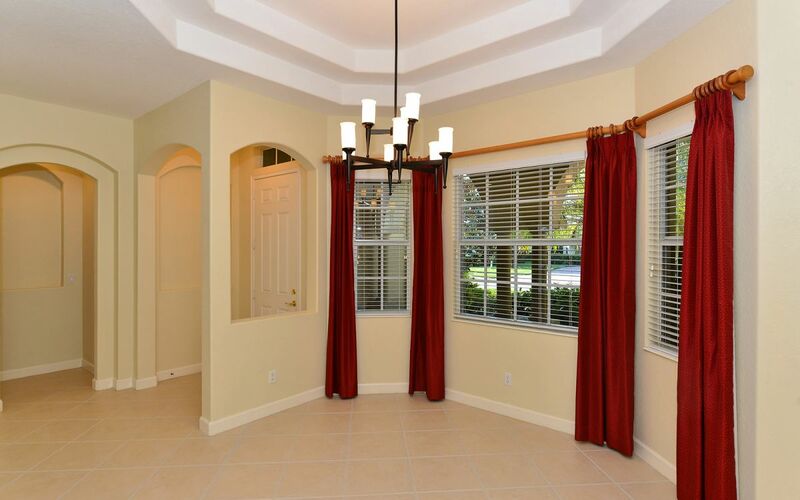 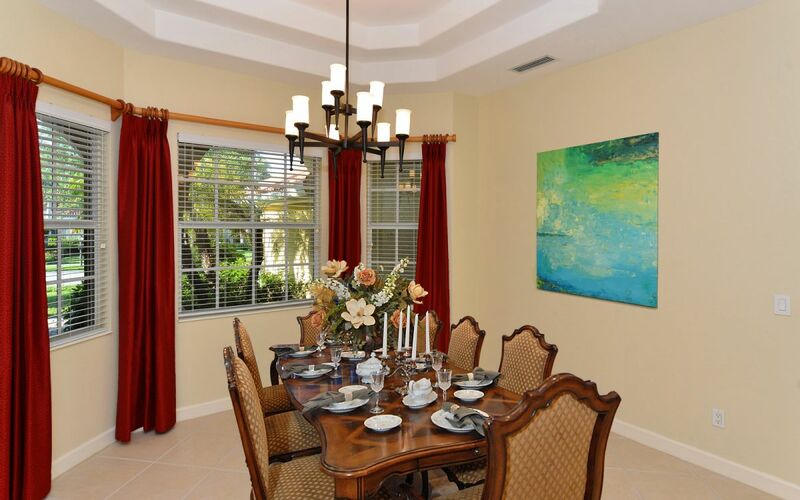 Some Rooms are Virtually Staged for the Photos.